You can control in Azure AD who has access to Confluence SAML SSO by Microsoft. 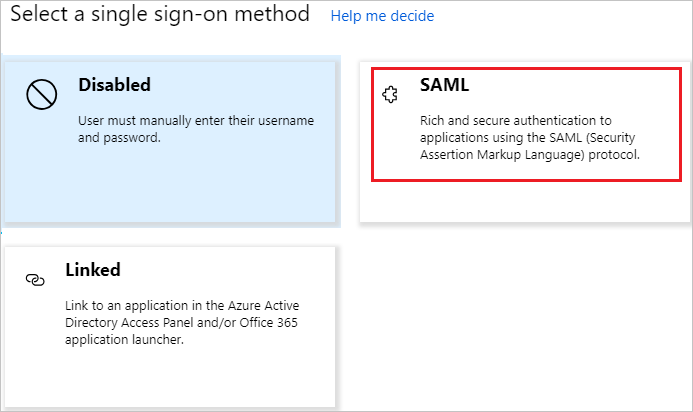 You can enable your users to be automatically signed-in to Confluence SAML SSO by Microsoft (Single Sign-On) with their Azure AD accounts. Use your Microsoft Azure Active Directory account with Atlassian Confluence server to enable single sign-on. This way all your organization users can use the Azure AD credentials to sign in into the Confluence application. This plugin uses SAML 2.0 for federation. Note the supported versions for Confluence Plugin are mentioned in below section. To test the steps in this tutorial, we do not recommend using a production environment of Confluence. Test the integration first in development or staging environment of the application and then use the production environment. To configure the integration of Confluence SAML SSO by Microsoft into Azure AD, you need to add Confluence SAML SSO by Microsoft from the gallery to your list of managed SaaS apps. In the search box, type Confluence SAML SSO by Microsoft, select Confluence SAML SSO by Microsoft from result panel then click Add button to add the application. In this section, you configure and test Azure AD single sign-on with Confluence SAML SSO by Microsoft based on a test user called Britta Simon. For single sign-on to work, a link relationship between an Azure AD user and the related user in Confluence SAML SSO by Microsoft needs to be established. 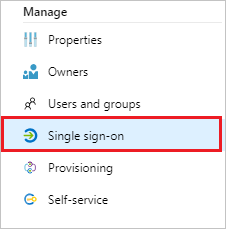 Configure Confluence SAML SSO by Microsoft Single Sign-On - to configure the Single Sign-On settings on application side. Create Confluence SAML SSO by Microsoft test user - to have a counterpart of Britta Simon in Confluence SAML SSO by Microsoft that is linked to the Azure AD representation of user. In the Azure portal, on the Confluence SAML SSO by Microsoft application integration page, select Single sign-on. These values are not real. Update these values with the actual Identifier, Reply URL, and Sign-On URL. Port is optional in case it’s a named URL. These values are received during the configuration of Confluence plugin, which is explained later in the tutorial. In a different web browser window, sign in to your Confluence instance as an administrator. Hover on cog and click the Add-ons. Download the plugin from Microsoft Download Center. Manually upload the plugin provided by Microsoft using Upload add-on menu. The download of plugin is covered under Microsoft Service Agreement. Once the plugin is installed, it appears in User Installed add-ons section of Manage Add-on section. Click Configure to configure the new plugin. Ensure that there is only one certificate mapped against the app so that there is no error in resolving the metadata. If there are multiple certificates, admin gets an error upon resolving the metadata. a. 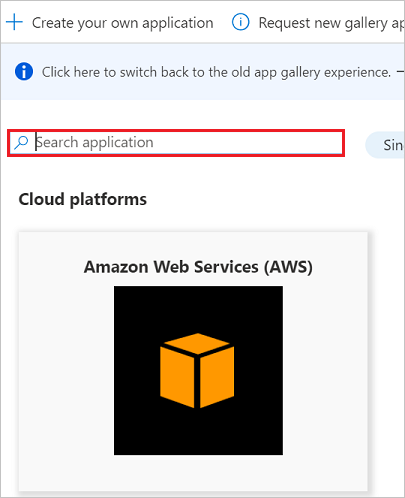 In the Metadata URL textbox, paste App Federation Metadata Url value which you have copied from the Azure portal and click the Resolve button. It reads the IdP metadata URL and populates all the fields information. b. Copy the Identifier, Reply URL and Sign on URL values and paste them in Identifier, Reply URL and Sign on URL textboxes respectively in Basic SAML Configuration section on Azure portal. c. In Login Button Name type the name of button your organization wants the users to see on login screen. d. In SAML User ID Locations, select either User ID is in the NameIdentifier element of the Subject statement or User ID is in an Attribute element. This ID has to be the Confluence user ID. If the user ID is not matched, then system will not allow users to sign in. Default SAML User ID location is Name Identifier. You can change this to an attribute option and enter the appropriate attribute name. e. If you select User ID is in an Attribute element option, then in Attribute name textbox type the name of the attribute where User ID is expected. f. If you are using the federated domain (like ADFS etc.) 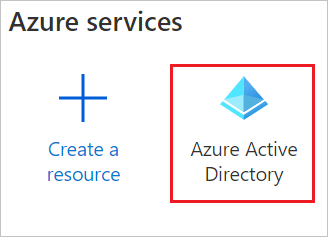 with Azure AD, then click on the Enable Home Realm Discovery option and configure the Domain Name. g. In Domain Name type the domain name here in case of the ADFS-based login. 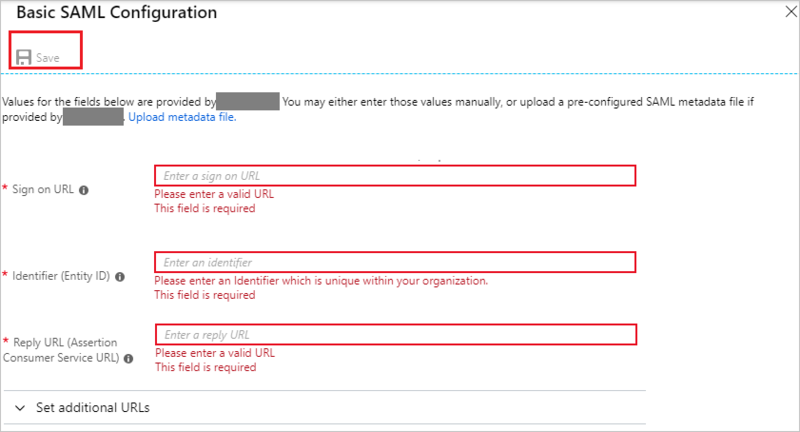 h. Check Enable Single Sign out if you wish to sign out from Azure AD when a user signs out from Confluence. i. Click Save button to save the settings. b. In the User name field type brittasimon\@yourcompanydomain.extension. For example, BrittaSimon@contoso.com. 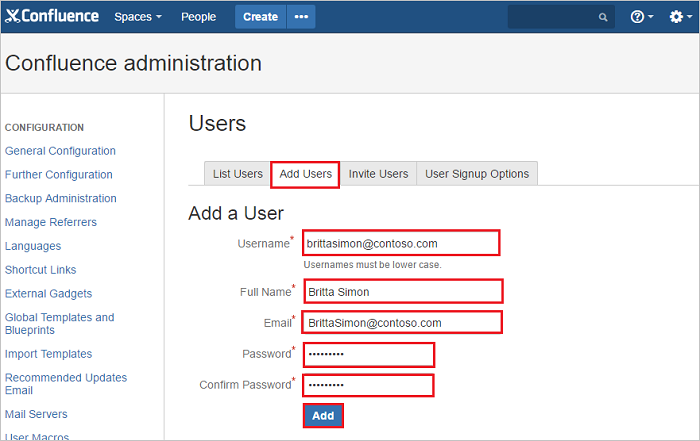 In this section, you enable Britta Simon to use Azure single sign-on by granting access to Confluence SAML SSO by Microsoft. In the Azure portal, select Enterprise Applications, select All applications, then select Confluence SAML SSO by Microsoft. In the applications list, select Confluence SAML SSO by Microsoft. To enable Azure AD users to sign in to Confluence on-premises server, they must be provisioned into Confluence SAML SSO by Microsoft. For Confluence SAML SSO by Microsoft, provisioning is a manual task. 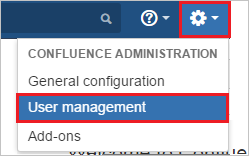 Sign in to your Confluence on-premises server as an administrator. Hover on cog and click the User management. a. In the Username textbox, type the email of user like Britta Simon. b. In the Full Name textbox, type the full name of user like Britta Simon. c. In the Email textbox, type the email address of user like Brittasimon@contoso.com. d. In the Password textbox, type the password for Britta Simon. e. Click Confirm Password reenter the password. 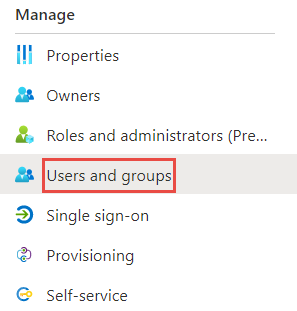 When you click the Confluence SAML SSO by Microsoft tile in the Access Panel, you should be automatically signed in to the Confluence SAML SSO by Microsoft for which you set up SSO. For more information about the Access Panel, see Introduction to the Access Panel.